Touring our venues is one of the most exciting parts of the process. Future brides/grooms, quinceaneras, graduating students get to see each venue from corner to corner and have a feel of each one. The beauty of our venues is touring with a service advisor who will answer any questions regarding services, decor, catering, pricing or concerns you might have. Each representative is highly trained to give you the best experience in a tour/ tours. 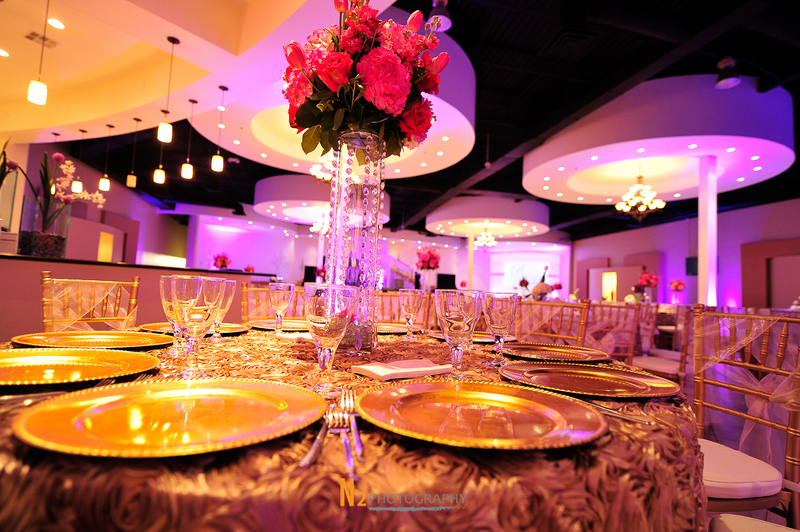 Give yourself the opportunity to visit LA FONTAINE RECEPTION HALL at any of our 3 locations. We strive to further assist you and meet with you in person. Below you can find the information to set a tour time and date. Location 7758. W. Tidwell Rd.